For a free, no obligation quotation for window replacement in your Branchburg NJ home or business please call James T. Markey Home Remodeling at 800.410.9002 or complete the form on this page to receive a fast quote. Markey has served thousands of home and business owners in Branchburg NJ for over 27 years. 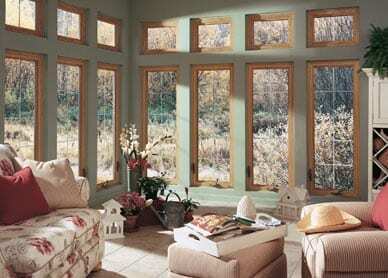 Nothing more dramatically improves the look, feel and appearance of your home or business than new replacement windows. They are also an excellent way to provide added comfort and security. If you’d like to hear what many of our satisfied customer have said about us please click here to read some of the many testimonials we have received over the years.